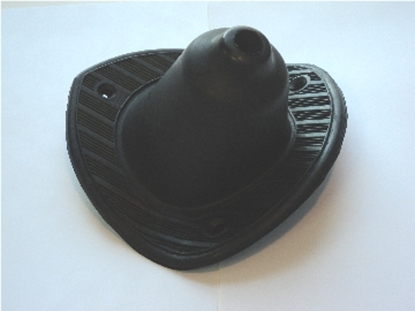 A brand new black reproduction gear shift boot for your antique 1934 and 1936 Dodge and Plymouth cars. 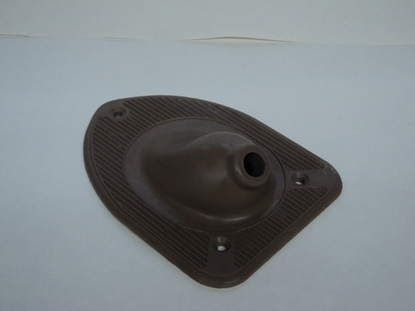 A brand new reproduction gear shift boot in Brown fro 1934 and 1935 Dodge and Plymouth automobiles. 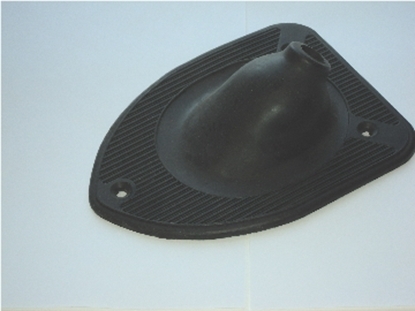 A Brand New Black Reproduction Gear shift boot for all 1936 Chrysler, Dodge Plymouth and Desoto Cars. 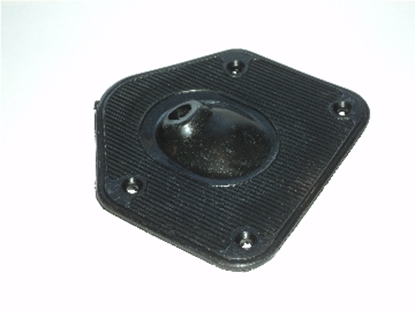 A brand new black gear shift boot for 1938 Chrysler, Dodge, Desoto and Plymouth Cars.